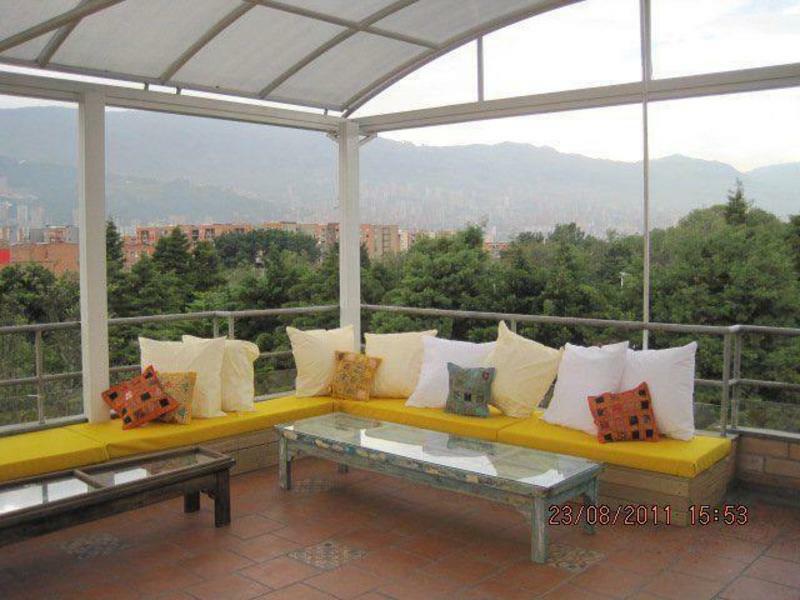 If you are looking for an alternative to expensive hotels and corporate apartments, International House Medellin may be what you are looking for. Here you can enjoy community or privacy, by interacting when you want with the other international residents of the building. Most come to study Spanish, work, semester abroad, do volunteer work, or just enjoy one of the most innovative cities in the world. 2nd floor - 5 rooms with 3 beds each. 4 bathrooms. kitchen, living room, and dining room. 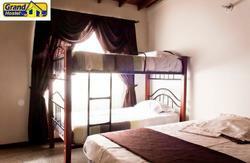 3rd floor - 5 single occupancy rooms, 4 bathrooms, kitchen, living room, dining room, balcony. 4th floor - 3 bedrooms, 2 bath. 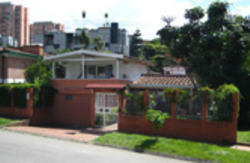 All rooms are fully furnished with firm, queen-sized beds, desk, TV, digital safe, linens, etc. Extra beds are available if you want to share a room. Fast and Stable Wifi throughout the building, including rooftop and downstairs. From anywhere in the city tell the cab driver, vamos a la unidad deportiva de belen, frente a la piscina. It's in front of the side entrance of the Belen Sports Recreation Complex, Entrance #2. It's the largest building on the block, brick, with a large, blue and yellow awning.